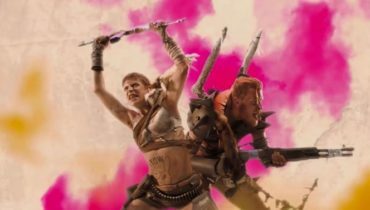 Finally, there is good news from inFAMOUS developer Sucker Punch. Today they have officially announced their next game during a press conference at the Sony Paris Games Week Event titled Ghost of Tsushima. 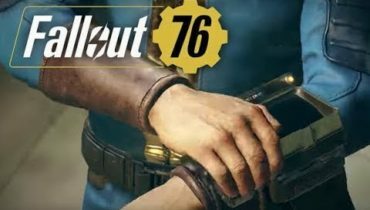 What we know so far is that the game is a new Open world Samurai action game features the last surviving samurai after the invasion of Mongol Empire. 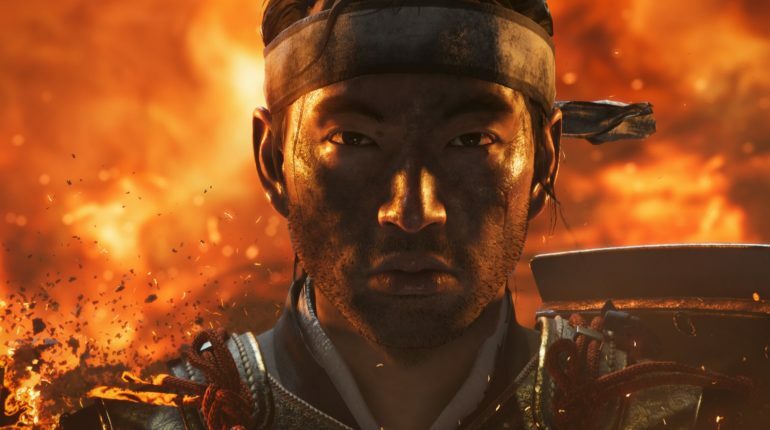 As of now, Ghost of Tsushima still does not have a release date, but it will be released exclusively for PS4.